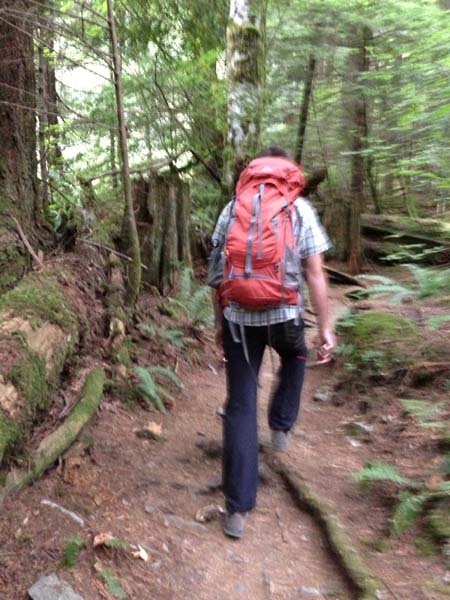 Hikers and bikers can be very selective about packs. A pack’s design, features, weight, and space can be the determining factor that can make or break a trip. With the Jolla Diamond H Pro Series from Hydrapak, a quality, durable, and space saving pack has been created specifically with the day hiker and biker in mind. After having taken it over several terrains, from a glacier in Alaska to the depths of the humid Everglades, I have discovered a temperature controlled pack that is lightweight, durable, and features an excellent hydration system with a reservoir that doesn’t bulge uncomfortably into the spine and keeps water cool for long periods of time. I was excited about receiving the Hydrapak Jolla Diamond H Pro Series hydration pack. Hydrapak has created a quality product that could be utilized in a variety of activities and conditions. I took the pack from a daylong biking tour in the Everglades to an Alaskan Glacier and even used it as a gear bag to take to the climbing gym. 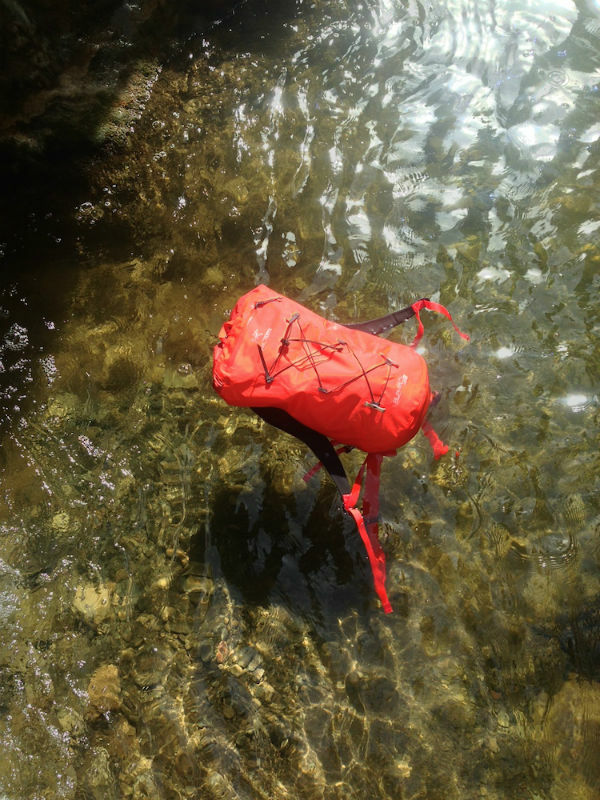 The pack resisted a variety of temperatures from tropical heat to the icy glacial cold without compromising extreme temperature changes inside the bag or the hydration bladder, leaving the water at the same optimal temperature throughout exposure. 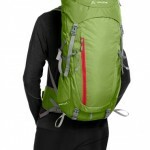 The pack is an excellent day trip pack, offering 18 liters of space and weighing in at an extremely convenient 1.9 lbs. The reservoir holds 3 liters, just enough for a long hiking or biking day, but leaves space for an additional bottle without weighing down the pack. As a climber, I wanted to see how the bag reacted as a climbing pack. 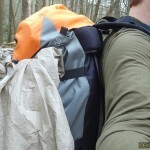 I tightened the pack to its maximum hold around the waist and chest. Initially the pack didn’t feel too heavy or cumbersome, however when pulling onto a roof or an overhang, the chest straps seemed to loosen up so that the pack distributed the weight to my lower back and the top portion pulled away awkwardly from my shoulders. 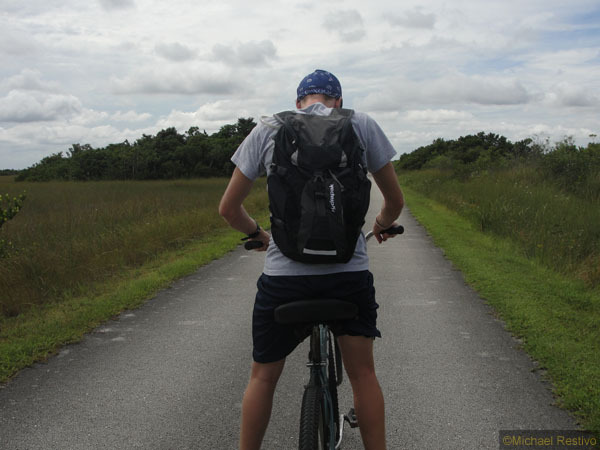 Having not been impressed with its variation as a climbing pack, I took it out on a daylong biking run through the Everglades. Here I really enjoyed the hydration system as I could take sips of water with minimal effort. Hunched over the bike, the shoulder and waist pads provided support and I didn’t feel the bulge of the reservoir. The straps are ventilated along the length of the pack and the frame feels sturdy yet breathable. 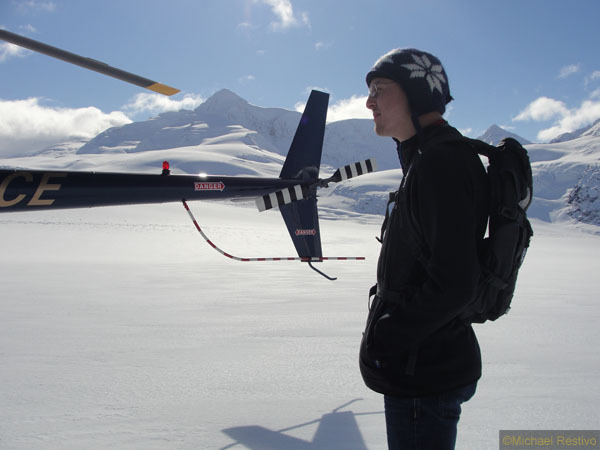 One of my most notable tests of the bag came with a helicopter flight on to a glacier in Alaska. Stuffing the pack to the brim in which it still felt sturdy and lightweight, I laid the pack in the snow for an extended period of time and then picking it up about thirty minutes later revealed no condensation, temperature change, or wayward snow. The inside of the pack manages changes in conditions extremely well. 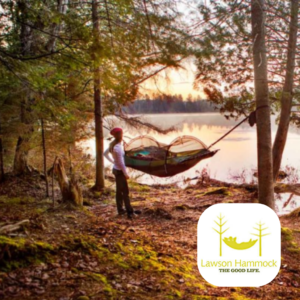 Lightweight breathable construction, great for daylong hiking or biking trips. Padded shoulders and waist are comfortable when being hunched over a bicycle and they hide the bulge coming from the water reservoir. Reacts extremely well to hot and cold, keeping the inside at a consistent temperature and keeping the temperature of the water unchanged. 18 liters of space keeps plenty of gear inside an elastic space that expands and keeps durable so that it feels like much more. We were able to comfortably fit a hard shell, a mid layer, and a 1 liter Nalgene bottle comfortably inside the space while having plenty of extra pockets for personal items as well. 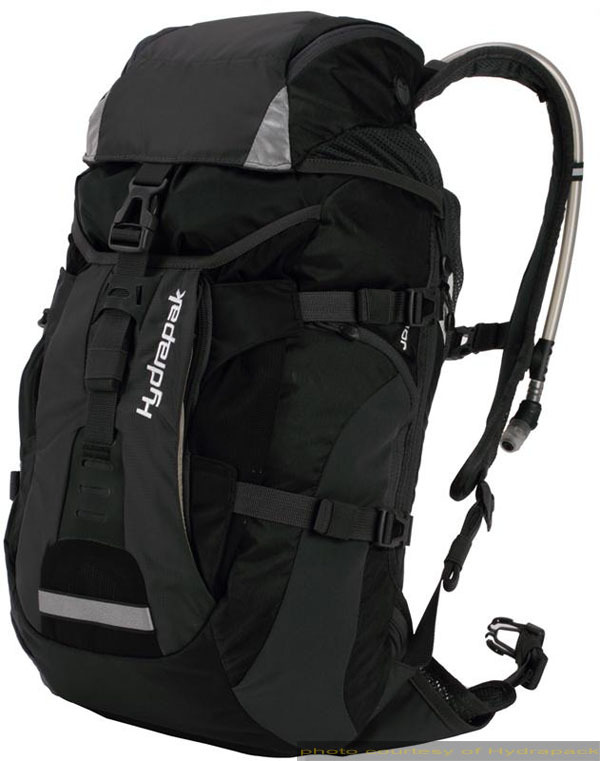 The hydration system doesn’t leak and the bite valve along with the locking valve system doesn’t allow any water to escape into the pack so all gear stays dry. As a climbing pack, the shoulders pull away under overhangs or roofs feeling slightly awkward even when the chest strap was fully buckled. The elastic rain cover is a little too snug and when the shoulder pockets were filled with a med kit, water bottle, and personal items, it was a bit clumsy to pull off to get to what was in the main chamber. Although ventilated, the waist strap doesn’t offer much padding and for uphill hikes or scrambles, more support around the waist would be beneficial. With its lightweight frame, ventilated construction, and great hydration system, the Hydrapak Jolla is a great bag for bikers and day hikers. Its temperature-controlled body can resist cold, rain, and humid conditions, and its flexible body allows for a ton of gear. It can double as a gym bag or a work bag and then quickly covert to a great pack for weekend adventures.